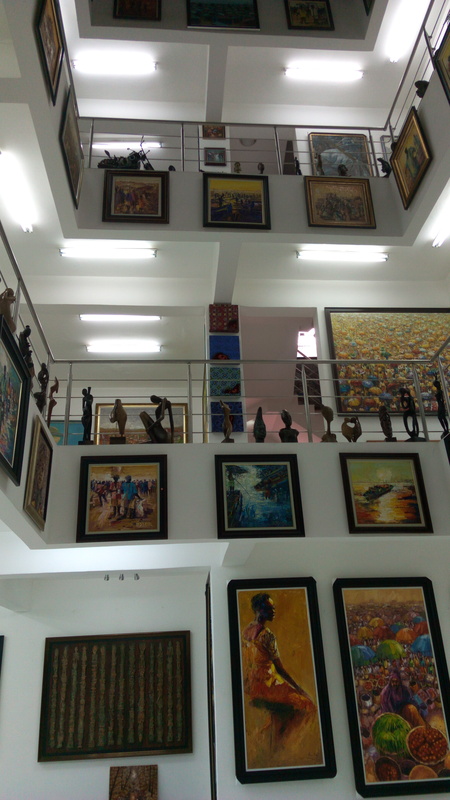 Tucked in the pukka environment of the commercial capital of Nigeria, the gallery is a dream come true for art lovers – African art lovers. 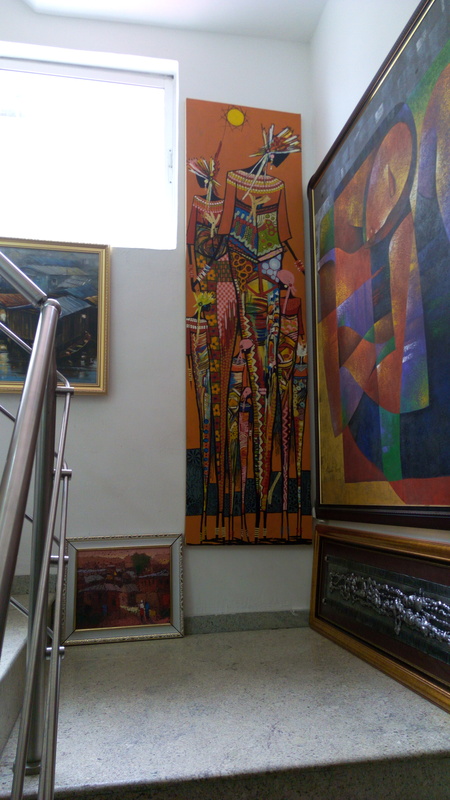 From the entrance of the building to the ground floor to the third floor are adorned with different artworks that will make your heart flutter, and speak new languages to you. 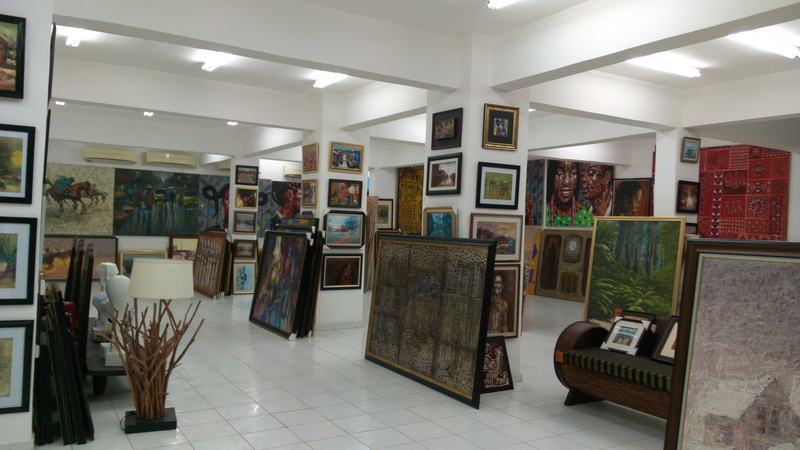 The gallery houses different artworks that include batik, tye and die, sculptures, abstract paintings, nature paintings, figure drawings, ceramics, mosaic and so on. Chief Nike was the perfect host. 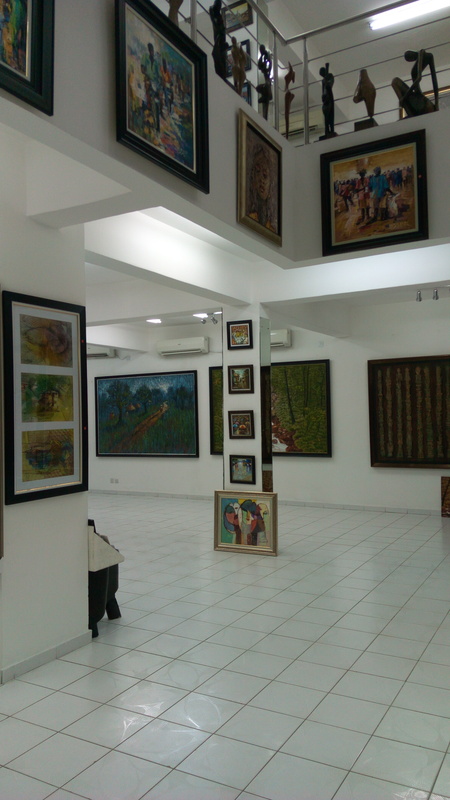 After touring the gallery. 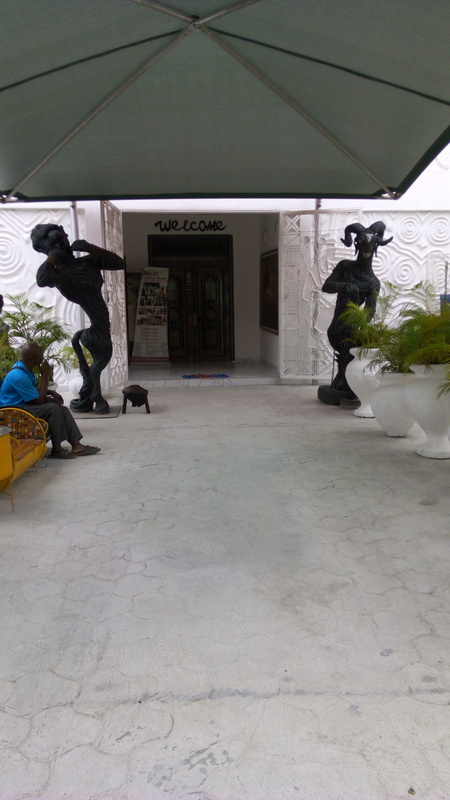 She invited me to the gallery’s cafe where we talked about Nigerian arts and culture and what made me start Africanism Today. She introduced me to her husband who offered me a job 💃should I ever want to work at a gallery 😉. Look at that! The dream job. 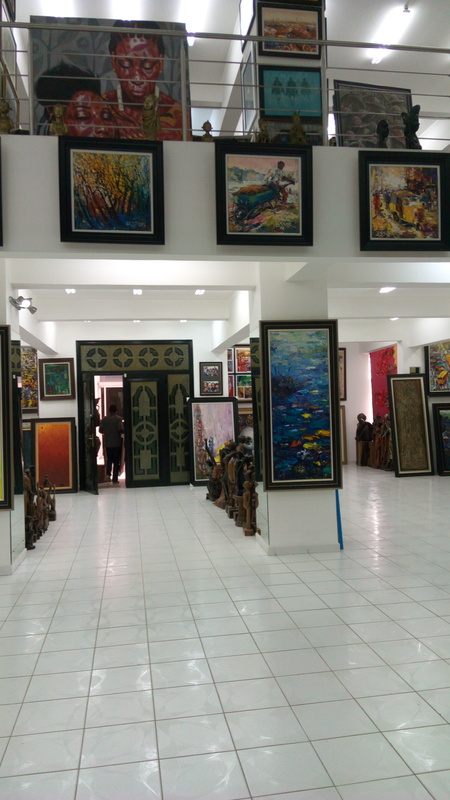 It’s definitely a place to visit especially when you want to appreciate and beautiful things.